 Please be advised the regularly scheduled Grey County Council and Committee of the Whole meetings scheduled for Thursday, August 23 have been cancelled. Highlights include long-term care, the Starter Company program for entrepreneurs and more. Grey County is working with Sienna Senior Living to provide quality long-term care services. Explore our informative maps and useful applications. Highlights include year-end financial projections, results from the homelessness study and more. This committee is involved with compliance audits for campaign finances for municipal council candidates. Highlights included a long-term care managmeent contract discussion, the Getting Ahead Graduates program and more. The auction will run until August 3 with proceeds supporting Georgian Bay Community School. Highlights include 10-year capital planning, results of a community paramedicine study and more. Highlights include student public speakers, an extension of the rural transportation pilot, a Recolour Grey update and more.